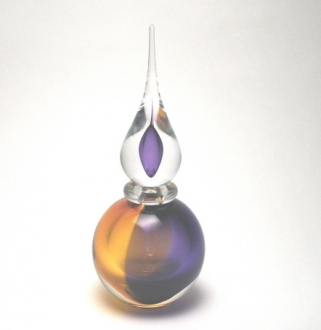 Murano glass articles are extremely expensive items. 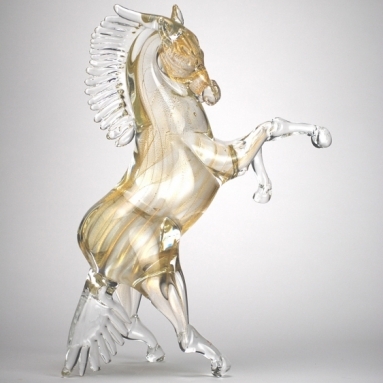 They even valued above their prices, because of the unique tradition behind each of the Murano glass objects. All glass articles are made by blowing molten glass and shaping them. Once broken, these cannot be repaired to its former splendor. One can only hope for a replacement. 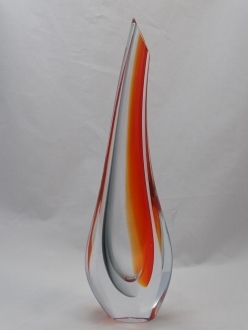 It is the same with Murano glass articles also. The works of the Murano glass artisans cannot be brought back to their original elegance, once they are cracked of broken. But if the breakage is clean and the number of pieces is only two or three, you can attempt a glue fixing. To achieve this, you must look for a special glue used in sticking glass. This must be waterproof. At present the glue used for this purpose is E-6000. This is water proof. Even if it takes a long time to dry, it is worth it under the circumstance. You need to prepare the surfaces of the pieces to be glued meticulously. There should not be any dirt or dust on both the surfaces. After cleaning and drying the surfaces thoroughly, the glue should be applied in a thin layer on both the surfaces. This should be kept aside for a few minutes, so that the viscosity of the glue is reduced and it is ready to stick to each other. Then press the pieces together, taking care to fix them without any displacement. The joint should be exact. Now there is nothing you can do for the next two or three days other than seeing that the piece is not disturbed in any way. If everything goes well you can expect a near-perfect piece.